« Another TRANSFERABLE Gift Bag from CUPCAKES!! 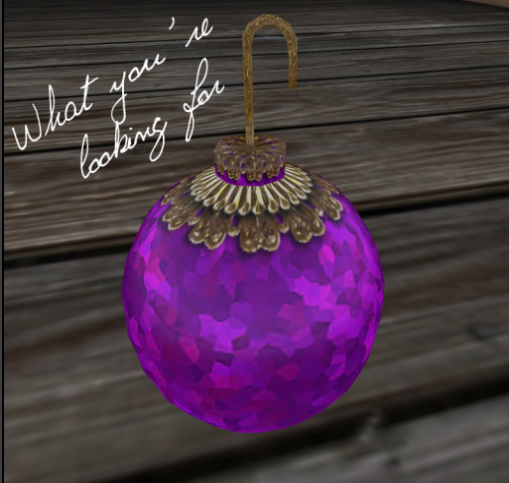 Beauty Avatar is having a Christmas Treasure Hunt! Here is PIDIDDLE’s gift: A Brooch! !!! !HAVE FUN AND MERRY HOLIDAYS!!! Scribble – Group Gift – I Have an Ant on My Face!! Maitreya Sale for the WHOLE Week – 50% Off of EVERYTHING!!! Teleport to SL Sweet Life!